“In a very hard-water area, this could mean servicing the unit once a year, but in an area with softer water, you might go four to five years without any maintenance,” estimates Fleming. One way to cut down on the water hardness is to use a water softener with your tankless water heater. To sum up: Maintenance frequency completely depends on location and whether the water heater has scale detection software. It occurs on a case-by-case basis, and there is no set schedule. If you do get an error message and must descale or flush your tankless water heater, kits are available online to do it yourself. “We recommend a 60-minute flush, using a white vinegar as the descaling material,” advises Fleming. 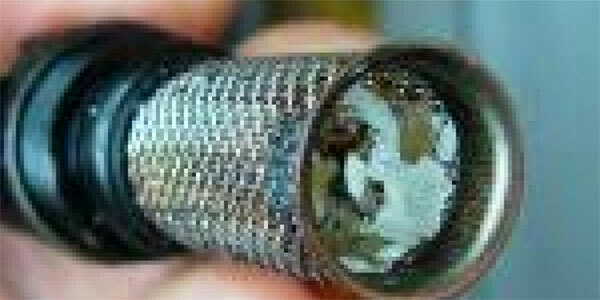 CLR-type products can be harsh on the copper heat exchanger within the water heater. If your looking to have your tankless water heater serviced, or have any questions give our team a call and we would be glad to assist you.